OneUp is a stunning addition to the hustle and bustle of Cape Towns beloved Long Street, especially because it is above the icon Fiction Nightclub. 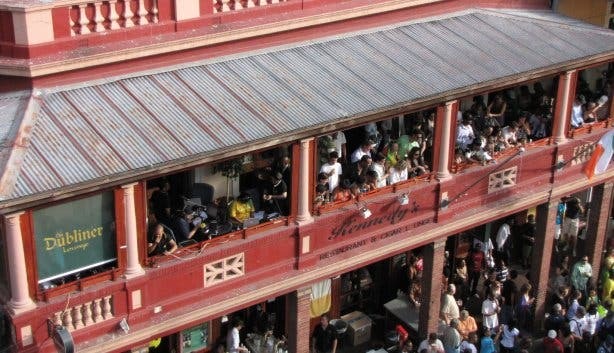 The electronic dance club has kept Capetonians grooving to eclectic tunes for ages now, so the addition to an upstairs garden balcony is a welcomed surprise. 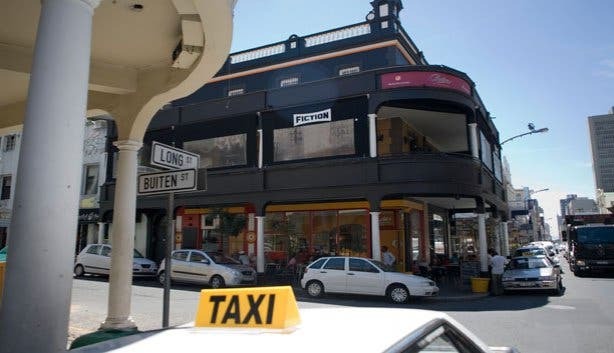 The beautiful views of Long Street and Table Mountain will make this your go to spot after work - especially because they serve a fabulous selection of fine single malt whiskeys, gins and our favourite of course - cocktails. Described as the oasis of the city centre, make sure you escape the heat and enjoy a calming drink in the luxury of the rooftop bar. Home to some of the most sought after DJ’s, you will be tapping those feet while you enjoy your delicious drinks, or you might even get up and squeak some tekkie. A real crowd pleaser the free entrance until 9pm- such a win for all of us who want an early night anyway. Tip: Order one of their cocktails because they are delicious.